Reliance Jio has entered into Telecom industry by offering the 4G Network at lowest prices and attracted millions of clients. The Jio has made another advanced attempt now by offering the international calls at Rs 3 per minute. The Reliance Jio has introduced this price cutter plan for international calls to reduce the international call charges notably. 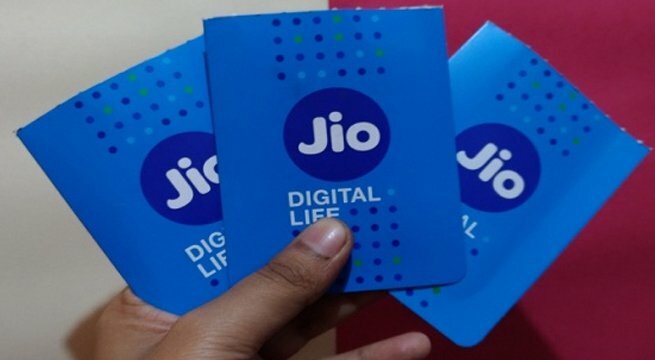 Reliance Jio Rate Cutter plan allows Jio users to make calls to Canada, US, Singapore, Hong Kong, Austria, New Zealand, Andorra, Brazil, Belgium, Malta, Italy, French Guinea, Luxembourg, Mongolia, Morocco, Portugal, Romania, Poland, Puerto Rico, Switzerland, Sweden, Taiwan and UK at just Rs. 3 per minute. With a recharge of Rs501 users can make calls to at Rs 4.8 per minute to Japan, France, Argentina, Pakistan, Israel, Denmark and South Korea. On Sunday, Airtel assured its postpaid clients of low data costs while traveling abroad. Airtel said that the telecom service will consequently actuate a disconnected plan if a client’s data usage outside India exceeds the base pack value.